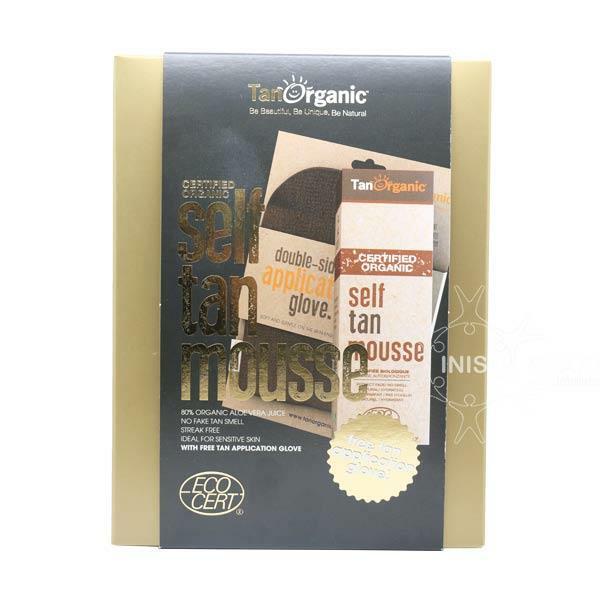 TanOrganic Certified Organic Self Tan Mousse is a natural tan formula made up of 80% Aloe Vera for hydration. This moisturising tan will leave you with a natural golden colour. Suitable for sensitive skin and vegetarians.